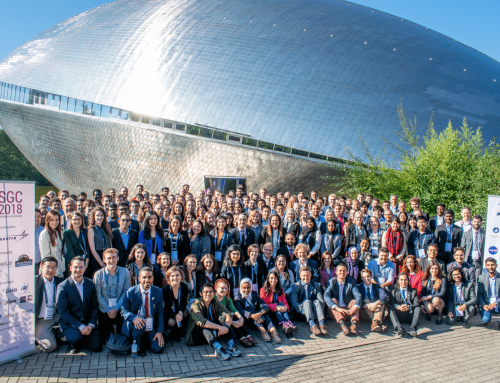 SGAC is looking for two volunteers to become co-leads of the Space Exploration Project Group. 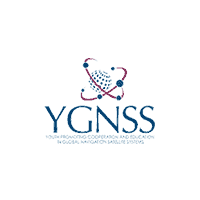 Home/Vacancies Past/SGAC is looking for two volunteers to become co-leads of the Space Exploration Project Group. 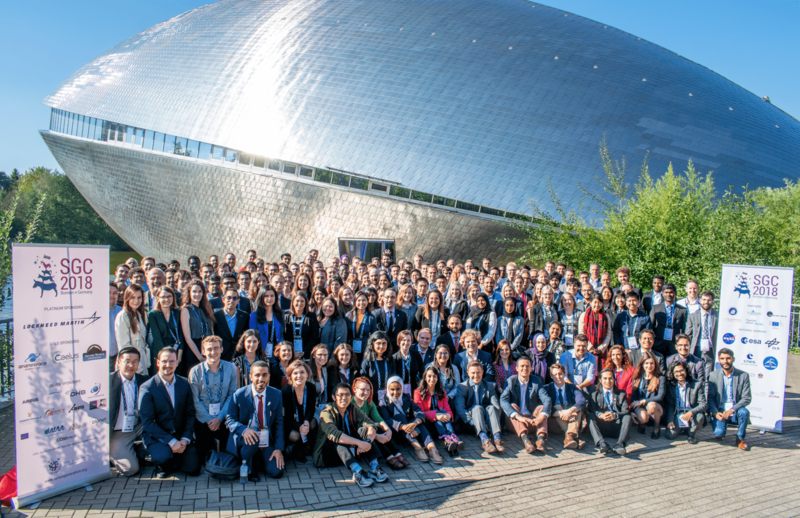 SGAC is looking for two volunteers to become co-leads of the Space Exploration Project Group. The new co-leads will work with the current co-lead, Hady Ghassabian, to support the activities of the Project Group, and will report to the project group coordinators Ciro Farinelli and Alessandra Vernile.